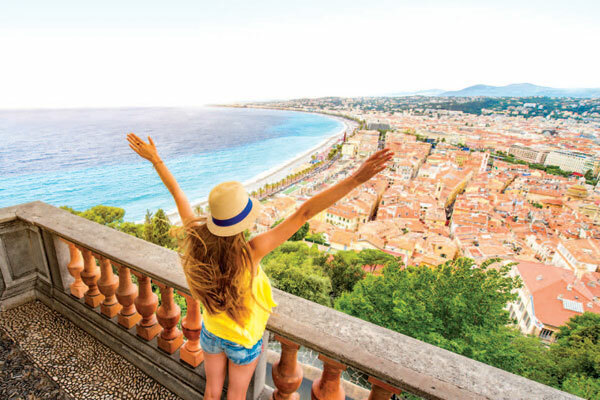 For a limited time, Air Canada Vacations (ACV) is offering agents a 5% bonus commission when booking clients on any Europe package. The offer is valid on bookings made between March 25 and April 8 for travel between March 25 and Dec. 21, 2020. ACV is advising agents that now is also the time to book your groups. Agents will receive special NET group rates (contact Air Canada Vacations for a quote). The tour operator is also offering a special “Flash Sale” on its “Italy Express” package when booked by March 31. Rates start at $1,699 per person with taxes and others fees included on June 6, 9, 13, 15 and 16 departure dates for seven nights. This includes flights from Toronto or Ottawa. “We know that your customers are now looking to book Europe, so there’s no better time for Air Canada Vacations to offer you more commission. Please remember Air Canada Vacations for all your customers vacation needs. Don’t forget that when you book our Economy Base fare, the first bag is free when you reserve a European package with Air Canada Vacations,” says Nino Montagnese, managing director at Air Canada Vacations.